"Very nice and professional staff." "Beautiful office. Right on the water. Very nice and accommodating. Highly recommend!" "I found Dr. Blanchar to be very thorough, knowledgeable and concerned." "The staff, as well as Dr. Blanchar, couldn't have been more responsive." Dr. Richard Blanchar, medical director at Bayview General Medicine & Aesthetics in Fort Lauderdale, Florida, has experience in many different fields of medicine, including emergency care, general medicine, and aesthetics. He combines his fields of expertise to provide patients with professional, state-of-the-art, and friendly medical care. Dr. Blanchar graduated Phi Beta Kappa in 1978 from the University of Florida, in Gainesville, Florida with a bachelor of science in chemistry with high honors. He received his medical degree from the College of Medicine at the University of South Florida, Tampa in 1982 after participating in a three-year accelerated program. After graduation, he completed his first-year residency in internal medicine with an emphasis on emergency medical care. After his residency, Dr. Blanchar served as an emergency care physician at several Florida hospitals. In 1989, Dr. Blanchar founded Bayview General Medicine, which he expanded to include the aesthetics field in the early 2000s, thus becoming Bayview General Medicine & Aesthetics. Dr. Blanchar prides himself on staying up-to-date on the latest science, research, and technology in his field by routinely completing over 120 hours of medical education each year (physicians are required to participate in at least 30 hours each year). Bayview General Medicine was founded by Dr. Richard Blanchar in December of 1989. Dr. Blanchar added aesthetic procedures in early 2000 and has since become an internationally recognized authority, serving on advisory panels with other leading physicians including Corey Maas, Jean and Alistair Carruthers, as well as Neil Sadick. Dr. Blanchar has vast experience in laser technology, aesthetic injectables, and skincare. After establishing his medical practice, Dr. Blanchar focused on expanding his cosmetic services. All services performed in Dr. Blanchar's office utilize the highest regarded products and the most cutting edge technologies. 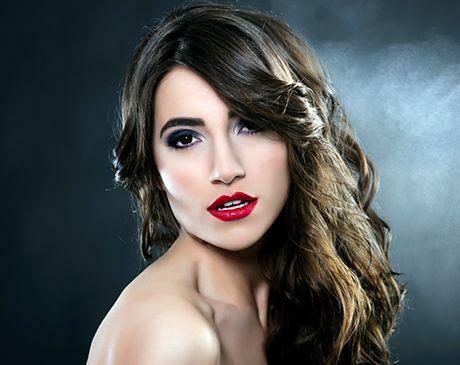 We offer a wide array of injectables, skin care services, laser services, and more. 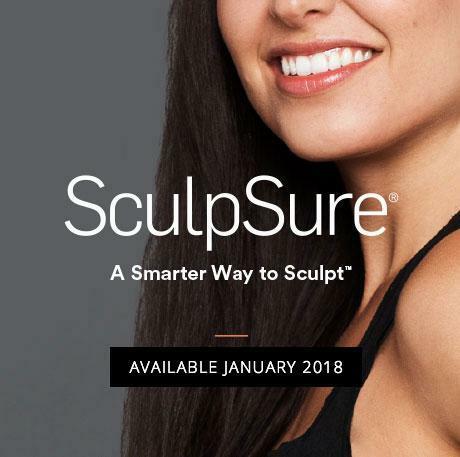 SculpSure helps you safely reduce stubborn fat in problem areas such as the belly and love handles, with a treatment plan that’s customized to your desired results. SculpSure® is now cleared to treat a double chin (submental area). 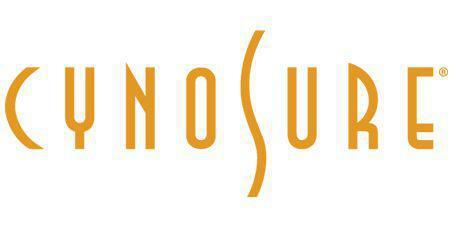 SculpSure® is an advanced, non-invasive body contouring treatment that helps patients achieve a natural-looking, slimmer appearance. The fully customizable treatment uses a laser to raise the temperature of body fat to precisely disrupt and destroy fat cells under the skin. The fat cells are then naturally eliminated over time and do not return. Each treatment lasts approximately 25 minutes and requires no surgery or downtime. "Dr. Blanchar and his staff are wonderful. A doctor who truly cares for the health of his patients." "I have been a patient of Dr. Blanchar for years. He is up to date and informative on pharmaceutical treatments for chronic conditions and any cosmetic procedure." "Dr. Blanchar is very good at what he does. He really takes time to ask you your history and tries to be sure he is giving you the right treatments." "Dr. Blanchar was very attentive, and did a very excellent exam while I was there as a new patient yesterday. I was impressed at the caring attitude he took with me. " "Answered my questions with clarity based upon numerous scientific references readily available upon request."